We all know that there is nothing more comforting than meatloaf. We also know that everything is better when you make it mini. So what happens when you combine the two? Magic! 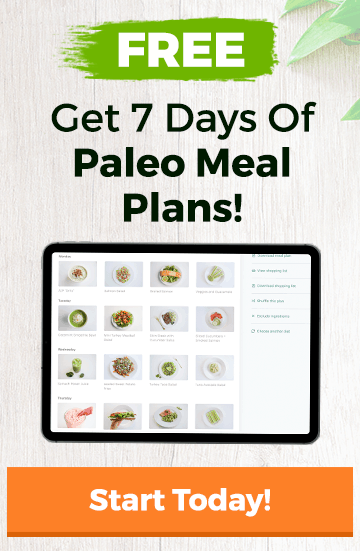 These mini paleo meatloaves are sure to be a hit at your family dinner table. 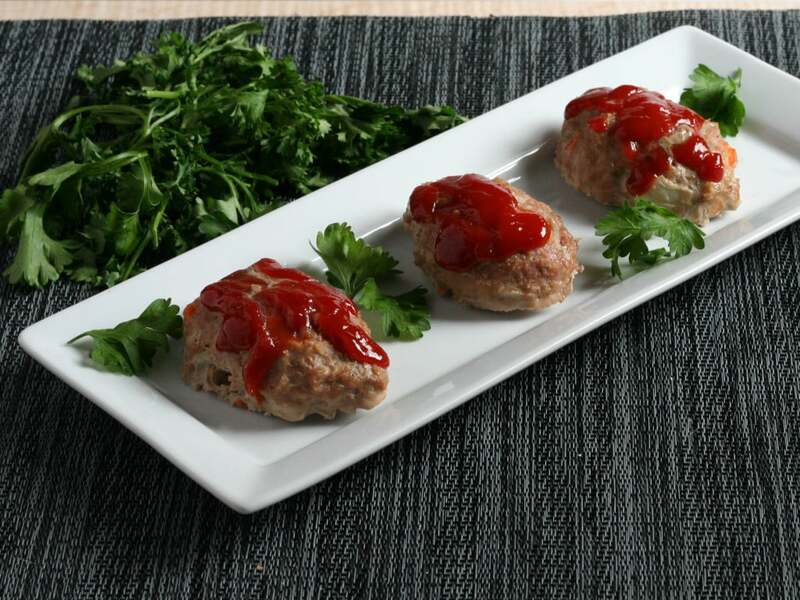 They are made with ground turkey and topped with tangy paleo ketchup. Yum! Heat the olive oil in a skillet over medium heat. Add the onions, carrots and green peppers and sauté until translucent, about 3-5 minutes. Pour the ingredients in a large mixing bowl. In the same mixing bowl add the ground turkey, marjoram, thyme, egg, and salt and pepper. Use your hands to mix the ingredients together, until well combined. Form the meat mixture into 8-10 individual loaves and place them on a foil lined baking sheet. In another bowl whisk together the ingredients for the paleo ketchup. 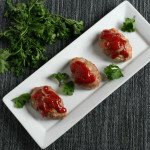 Spread some of the paleo ketchup on top of each of the individual meatloaves. Place the meatloaves in the oven and bake for 20-25 minutes, until cooked all the way through.